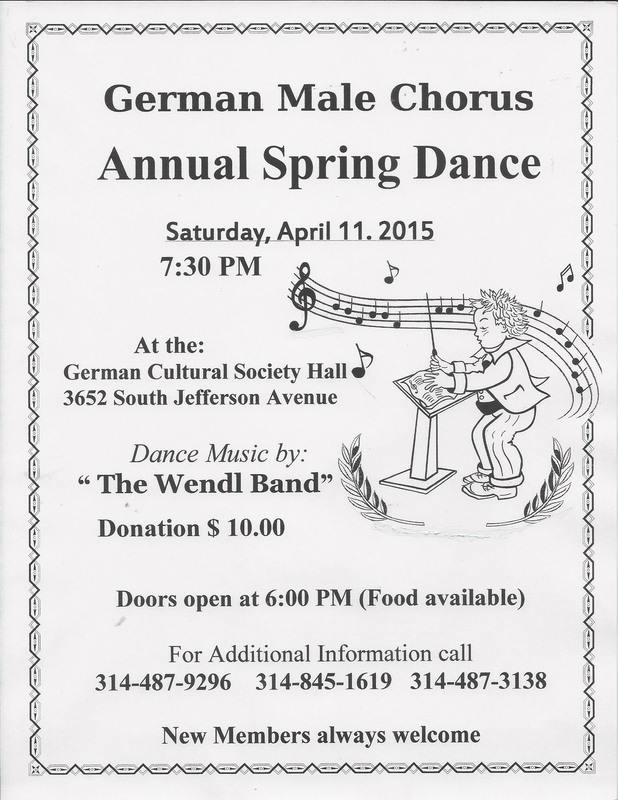 April 2015 – For all of the latest news and events! 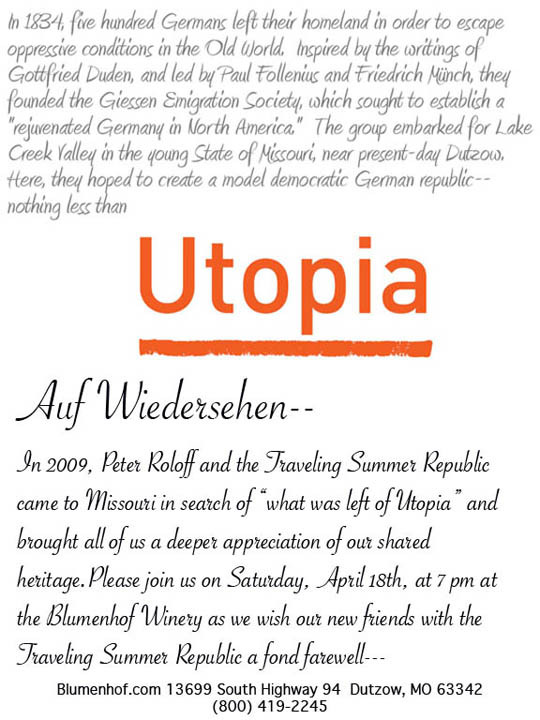 Say Auf Wiedersehen to the Traveling Summer Republic with an evening at Blumenhof Winery on April 18th. 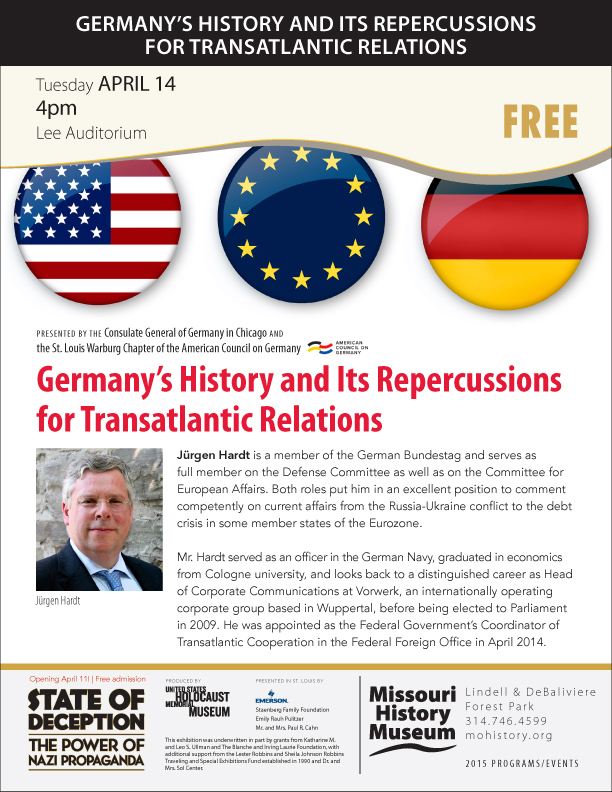 MissourI Germans Consortium will travel to Germany with German Heritage Travel tours this September! Missouri Germans Consortium is going to Germany this September for the Dawn of Utopia! Join us September 23 through October 1 as we visit Giessen, Nieder Gemünden, Harriersand, Bremen and more! Visit MGC’s new Travel Page for more information! The latest issue of Der Anzeiger is available! Our spring issue is full of wine, music and song! In Their Own Words Read Friedrich Muench and Paul Follenius’ plans for a German state in America in the original charter of the Giessen Emigration Society. Read what they intended for the Society to become, just as they wrote it. The Dawn of Utopia is a German Heritage Travel guided trip through Germany in September that will help you connect with your German “Roots” and visit the places your ancestor called home. A German State in America is the plans of “the Baron” J.W.von Bock for his purely German settlement which he named Dutzow after his former estate in Germany. 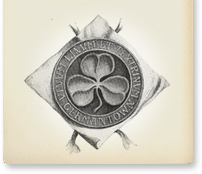 Tracking those Ancestors We discuss what the basics are for genealogists and family historians who want to trace their families back to the homeland. We share how Gottfried Duden explained the U.S. Naturalization to his readers in 1829. Why learn German? Always been interested in learning the German language? We explain why thats such a good thing to do! Plus a lot more! Read about Germans that shaped Missouri history, German traditions and customs, travel, wine, music. An issue you won’t want to miss... Subscribe today! 10am to 5pm – Muss i denn desk in the UTOPIA GALLERY will be open. 2:30pm – Julia Muench, “Piano Music for an Epic German Emigration Story.” Lee Auditorium Julia has informed us that she will have a limited number of CDs of the Concert available for $10 plus $4 shipping and handling – and that you can message her on Facebook if you would like to pre-order them. On Saturday, May 18 7pm Blumenhof Winery in Dutzow will be hosting an opportunity to say Auf Wiedersehen to the Traveling Summer Republic. The evening is open to the public and everyone is invited to please come share some Utopia wine! Richard Vieth’s Adventure into Hope: the Founding and Fate of the Giessen Emigration Society and its Organizers Friedrich Muench and Paul Follenius, is now available as an e-book on Amazon for $4.99. The book explains in a nutshell the historical and political circumstances that led Muench, Follenius, and other Germans to emigrate to the U.S. in the 1830s, the Giessen Society’s bold plan to establish a German state in America, the voyage to Missouri and ultimate demise of the society, and the subsequent adventures of Muench and Follenius in America. Vieth is the great-great-grandson of Friedrich Muench. On May 8, 2015, Joe Daus, a resident of Saint Charles, Missouri will be the recipient of the City of Ludwigsburg, Germany’s highest honor, the Bürgermedaille, at the Ludwigsburg Castle during their Founding Anniversary Ceremony. Daus is being honored for all of his efforts between the City of Saint Charles and Ludwigsburg for the creation of the Saint Charles-Ludwigsburg Sister Cities International, an International German-American Partnership between the cities of Ludwigsburg and Saint Charles. Daues has German ancestors and was stationed in Heidelberg as a young soldier, and now the 80 year-old Daues will receive this highest honor there. Make sure you are following Missouri Germans Blog for all of the latest German news and events happening in Missouri. If in Bremen, it is worth going to Bremerhaven to visit the Deutsches Auswanderer Haus. It has been the European Museum of the year. Siince Hamburg is near, it is also a good thing to visit the emigration museum there as well, the Ballinstadt. I flew in to Hamburg.to visit my ancestral city of Flensburg, but also made these two stops. If in Hamburg, though reservations advised, what would really be neat is to visit the miniature wumderland, which is a huge model railroad setting.